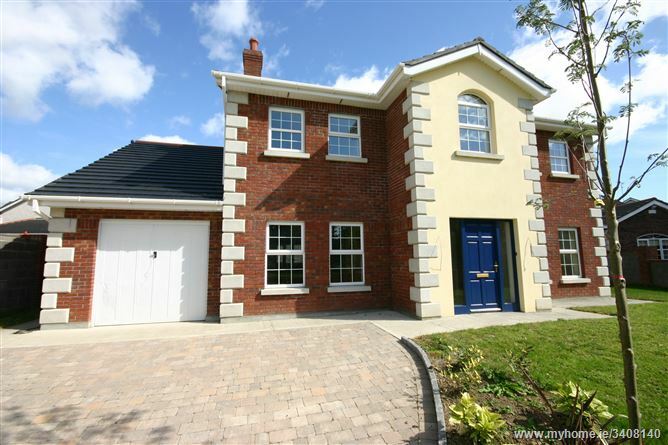 Carne Wood is an exclusive development of just 21 luxurious detached homes situated beside the charming village of Johnstown, Navan in an area of high amenity and natural beauty close to the river Boyne. 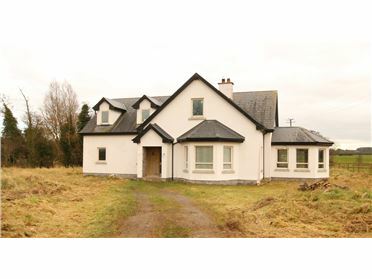 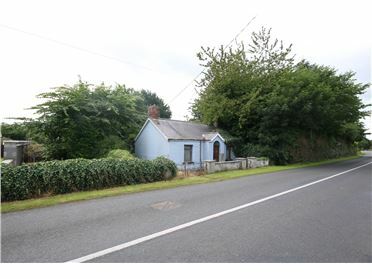 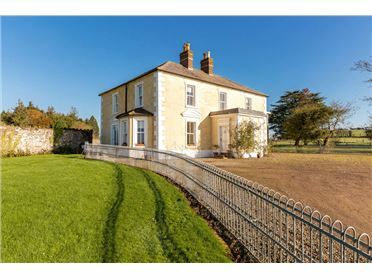 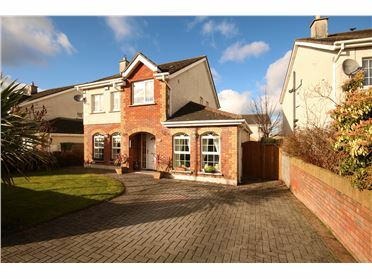 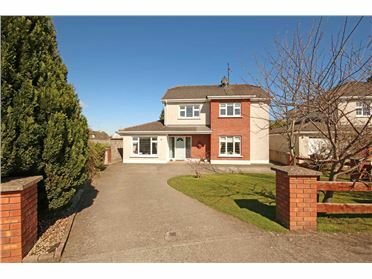 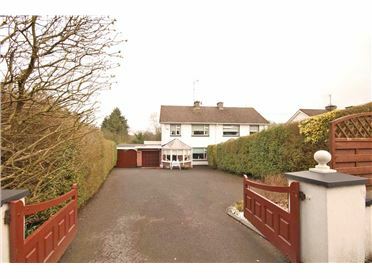 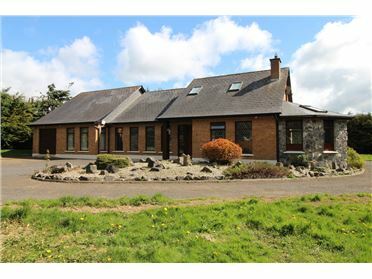 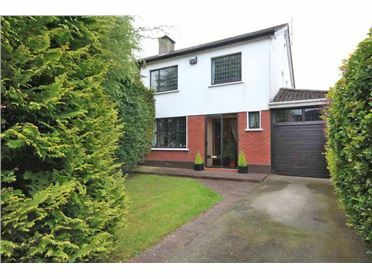 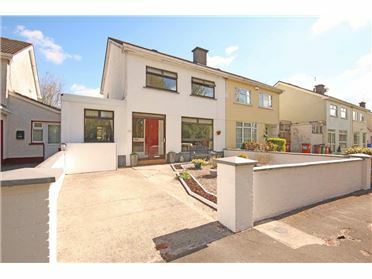 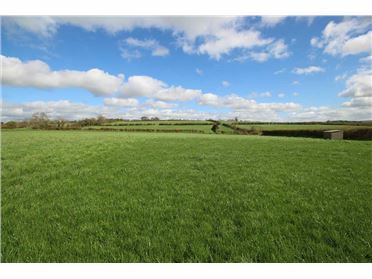 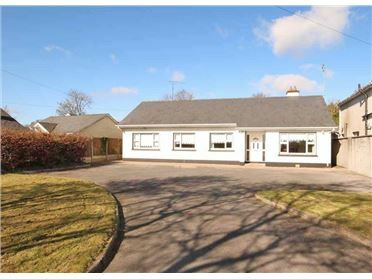 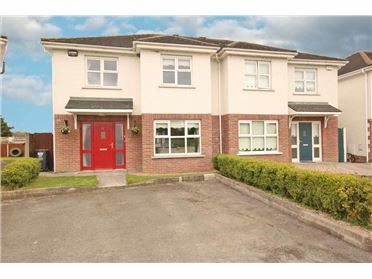 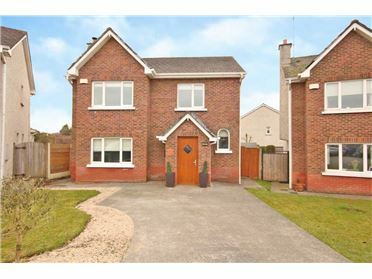 Excellent location just off the R147 (former N3) and the M3 motorway which allows for easy access to Dublin City. 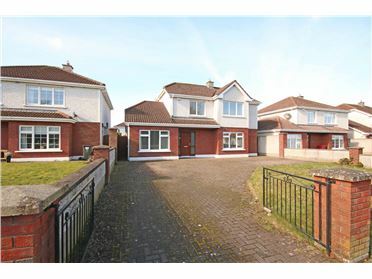 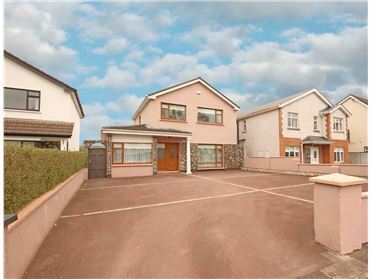 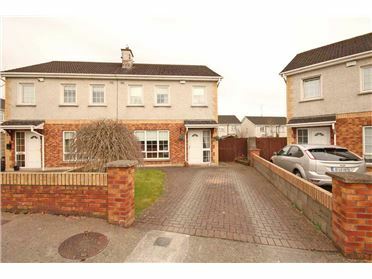 Hallway, family room, lounge, living room, conservatory, dining room/kitchen, utility, garage. 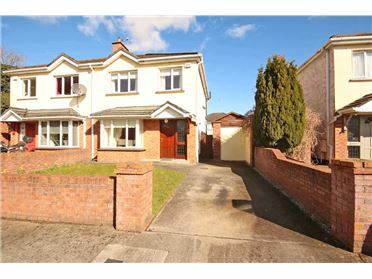 Landing, bedroom 1 with ensuite, bedroom 2 with ensuite, bedroom 3, bedroom 4, bedroom 5 / study, bathroom and hotpress. 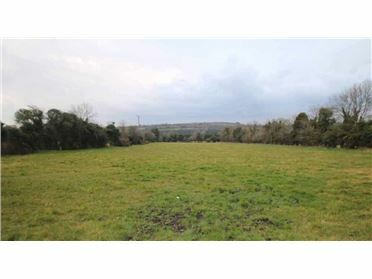 From Dublin: Travel the M3 to Navan, exiting at Junction 8 (sign posted ‘Navan South’) as though for Dunshaughlin/Dublin. 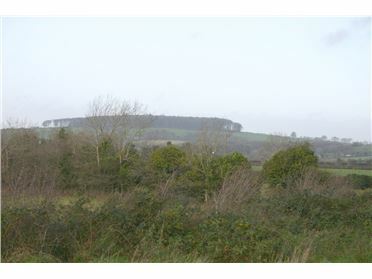 Take the 2nd exit off the roundabout and continue to traffic lights. 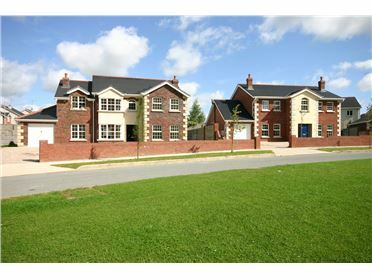 Turn left at the traffic lights and take the first right. 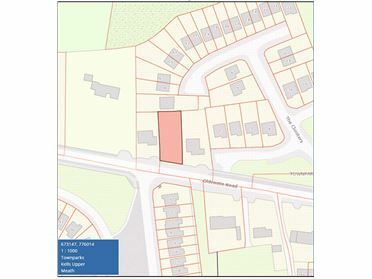 Development located on the right hand side.